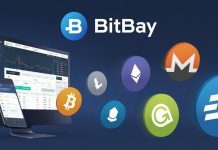 The BitBay.net exchange is not slowing down the pace. After announcing its cooperation with Neufund on 2nd August, the platform today announced that it has expanded its offer with their unique Neumark Token (NEU). 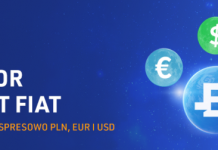 You can pay for it with fiat currency (PLN, USD and EUR) and even with BTC! Neufund is a community-based platform for fundraising. Investors on the Neufund platform receive Neumark tokens in return for their investment in the ETO (Equity Token Offering), which represent the platform’s ecosystem share. 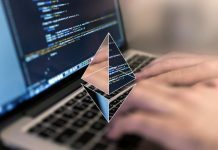 Token is based on ERC20 protocol and works in ETH network. NEU is an open source token, i.e. in practice anyone has access to the source code of this token and can modify it according to their needs. The number of Neumark tokens increases with the number of investments made on the platform. The quantitative limit is NEU 1 500 000 000, and at present slightly more than 53 million units of this token have been created. It is also worth mentioning that BitBay has recently introduced many changes to its offer. First, OmiseGo, Golem, Zcash and Monero joined the list of supported cryptos. At the beginning of August, the stock exchange expanded its offer by 0x, Basic Attention Token, Augur and TenX. In addition, two new services appeared: an internal currency exchange office fiat and a PRO mode in beta version.